Are you confused yet? This list is overwhelming. These categories overlap one another, which can lead to further confusion. Milk contains protein, carbohydrate and fat. Which category should you put it in to make sure you are eating a balanced diet? Is it any wonder that 2/3 of our population is overweight or obese? The majority of you do not understand nutrition and what it means to eat healthy? How could anyone understand this complicated system? 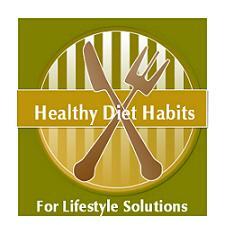 How can you make Lifestyle Solutions and healthy diet habits? Go to Healthy Eating for Help!